The Disability Rights Center and the Maine Department of Health and Human Services announced an agreement September 6 requiring the state to provide new services for dozens of people with “severe physical disabilities” looking to live independent lives in their communities. 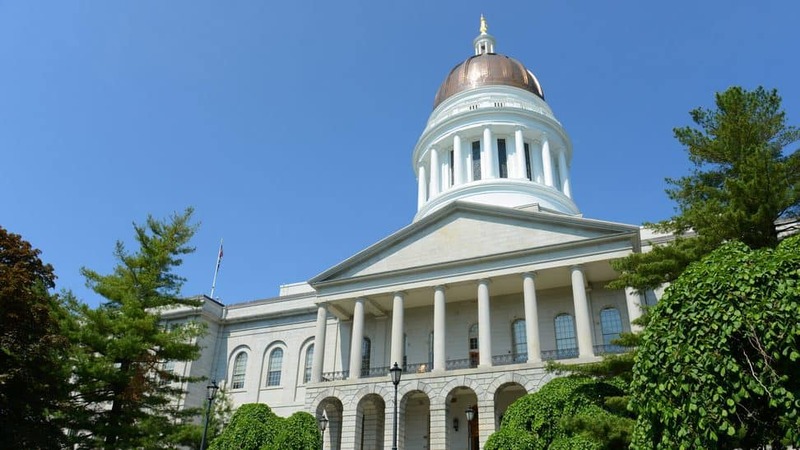 The Disability Rights Center, along with National Health Law Program and Maine Equal Justice Partners, filed a lawsuit on behalf of three people with cerebral palsy in December 2009. Despite their disabilities, the three individuals have regular mental function and are capable of living outside of of a nursing home setting. The lawsuit was expanded in early 2010 to include more than 40 people in similar predicaments. The Americans with Disabilities Act requires states to provides services to ensure people with disabilities can live in the most integrated settings according to their needs. The Disability Rights Center is part of the federally funded protection and advocacy system and a member of the National Disability Rights Network.